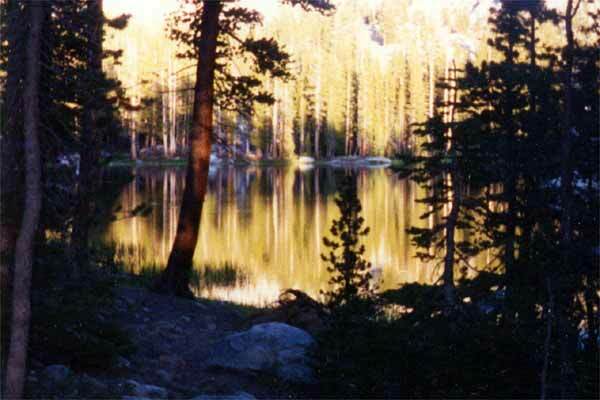 Chain Lakes is a series of three lakes located in the south east corner of Yosemite. Both trailheads start from outside the park boundaries. You can start at the trailhead at Globe Rock or start where I did at Quartz Mountain, a savings of 2.1 miles. These trailheads are both at the end of dirt logging roads and can be tricky to locate. It’s too lengthy to describe it here, so get yourself a Sierra National Forrest map!